Decorate Your Classroom with "We Got This" Posters! Cornelius Minor's new book We Got This. Equity, Access, and the Quest to Be Who Our Students Need Us to Be simultaneously challenges the "teacher-as-superhero" trope while modeling how authentically listening to kids is the closest thing to a superpower that teachers have. 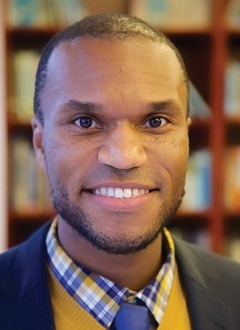 Cornelius posits that we can change the teaching status quo by improving access, challenging harmful stereotypes, and disrupting systems that don't serve kids. 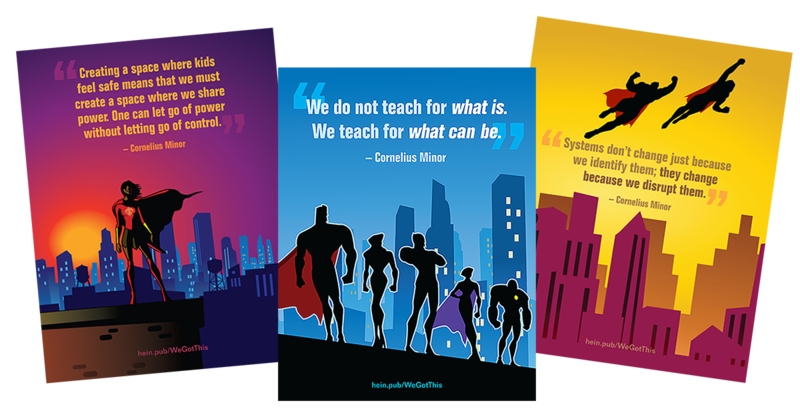 Bring the empowering messages from We Got This to your classroom walls with these free, printable posters! 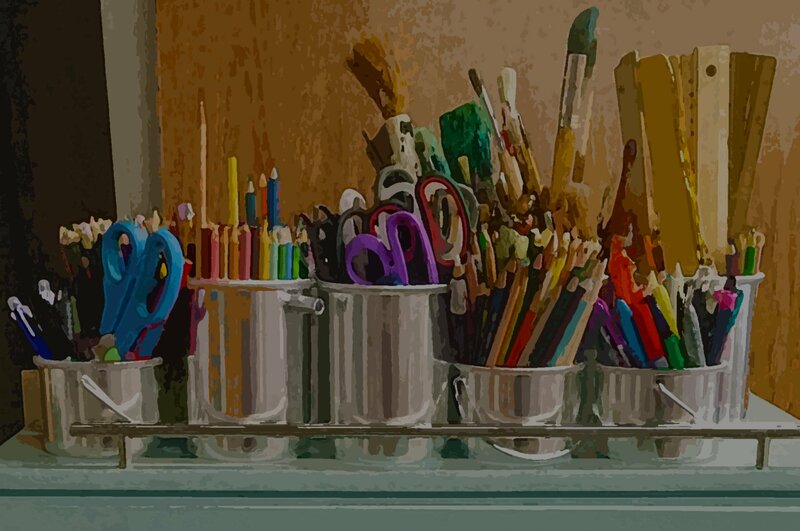 The colorful six-piece set will brighten your room and inspire your learning community. Download your set here.